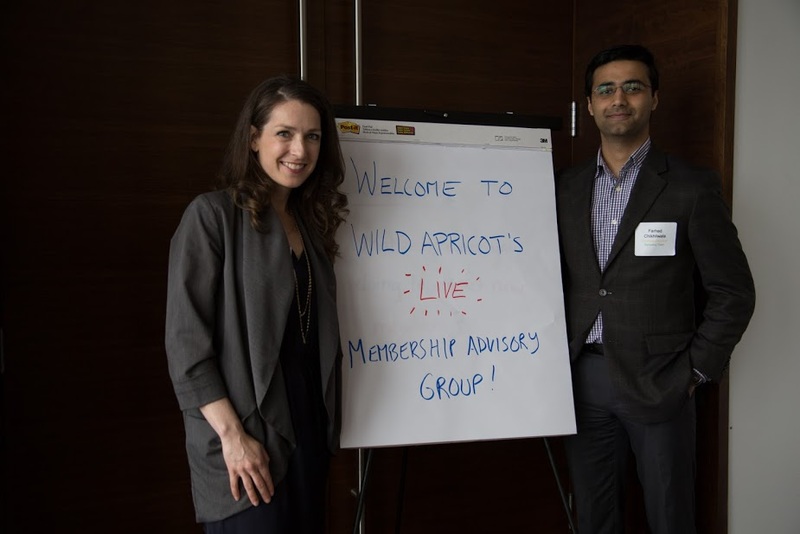 This June, before Wild Apricot's annual summer party, we hosted our first ever Live Membership Advisory Group. Twelve members from various organizations joined us for an hour to share their experiences, connect with, and learn from one another. For our first Live Membership Advisory Group, we approached the topic of Attracting New Members. To start the session off, we asked, “Who here is growing their membership?” Shockingly - most participants reported their membership was not growing, but indicated that member growth was at the top of their priority list. So, despite putting a lot of effort into attracting new members, why aren’t they growing? We broke out into brainstorming groups to better understand what was going on and what to do about it. After giving participants some time to discuss amongst themselves, we regrouped everyone to present what was learned. Together, we generated a number of effective strategies to attract new members and to create solutions to the challenges that limit growth. Read on to discover what our group brainstormed. 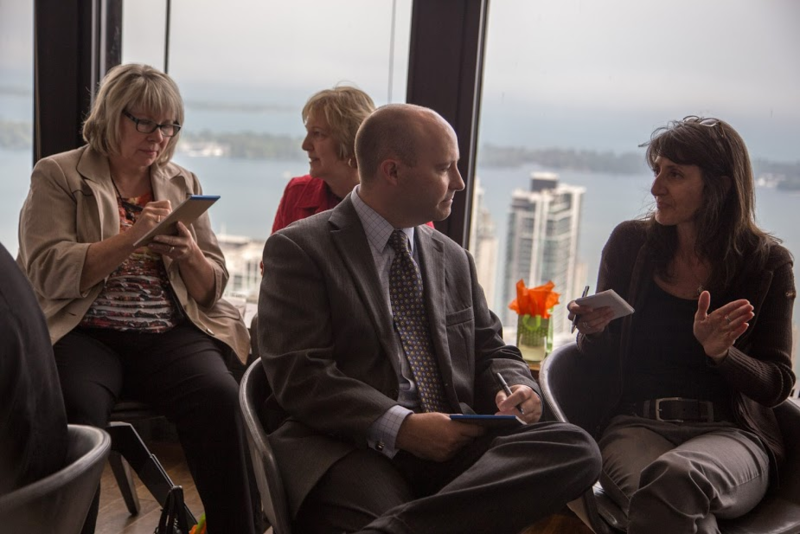 There was a consensus amongst our group: A culture shift can be hard, but is necessary for growth. When new and younger members join your organization, they may bring in new ideas and challenge existing practices, which can clash with older members. What happens when you try to satisfy the needs of both senior and new members? A strategy presented in our group was to pair new members with senior members. Create a mentorship program and new member training sessions to supplement your pairing program and help ease culture change. Getting new and veteran members to communicate on a more personal level, will help bridge some gaps and help them to see the value of each other. There is space for both long-time members and some new blood, and a pairing program is big step towards finding that balance. In today's digital world, where we are bombarded my information, advertisements and content 24 hours a day, standing out from the crowd can be hugely challenging. All organizations, in some form or the other, are trying to break through from the clutter. Attendees agreed that creating high value content helps your organization stand out from the rest of the crowd. Content such as videos, personalized messages, or even emails with informative subject lines (e.g. including event name and date) all helped stand out from the crowd and attract more members. Some members didn’t have the time or resources to create their own content, so instead found that sharing other successful, but relevant content helped to grab attention. The golden rule here is that content that actually provides something of use and that is perceived to have value will win. And it really comes down to knowing your audience very well, so that you can create or curate content that will resonate with them. Attracting volunteers is hard enough, but don’t think the battle is over once they sign on! Retaining dedicated volunteers will bring more value to your organization in the long run. So how do you both attract and retain dedicated volunteers? A great idea that resonated with the group was to advertise the benefits of volunteering and create a job description for open positions. It’s important for potential volunteers to know what is expected from them right at the get-go. When communicating with new volunteers, increasing the quality of information you offer seems to be a popular tactic. Once a volunteer has signed on, make an effort to discover their desired time commitment and be prepared to give them anything from a small task to an entire job. Try not to micromanage, but rather give ownership of the whole task to the volunteer. You’ll not only have a lot off your plate, but you’ll be surprised at how engaged and effective they can be. 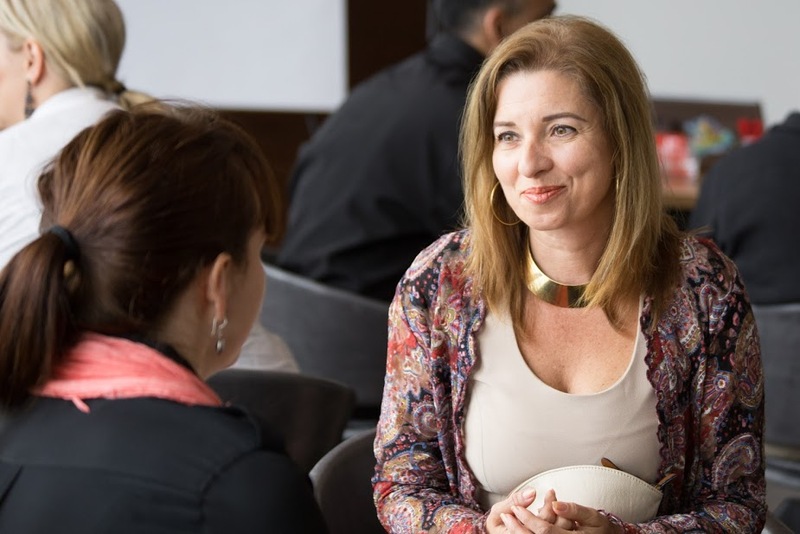 Finally, take new volunteers through an onboarding process and ensure they feel valued every step of the way. This can come from something as simple as a sincere thank-you in all your communication with them. Our Live Membership Advisory Group discussed other challenges such as, low newsletter readership, managing volunteers, and engaging the Board. Look for future posts where we will flush out these topics in greater detail and give you actionable solutions. Let us know what barriers your organization is experiencing or a unique challenge you were able to overcome. 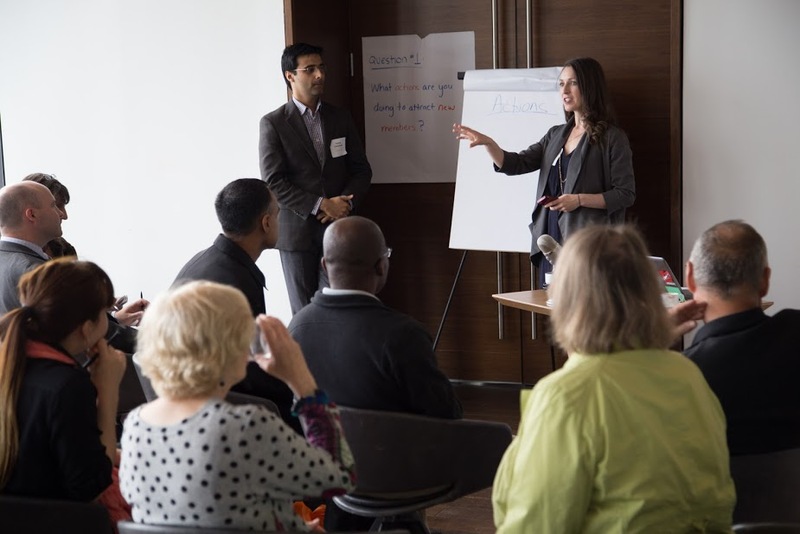 Attending a Live Membership Advisory Group is a great way to network with other local associations and discover how they’ve overcome some of the challenges your organization may face. Sign up for our next Live Membership Advisory Group.